If you have the right tools, it's not too late to build a plan to crush it in 2019! That's why we've created the 2019 Sales Plan Development ToolKit. This eBook will help you get back on track fast and effectively. 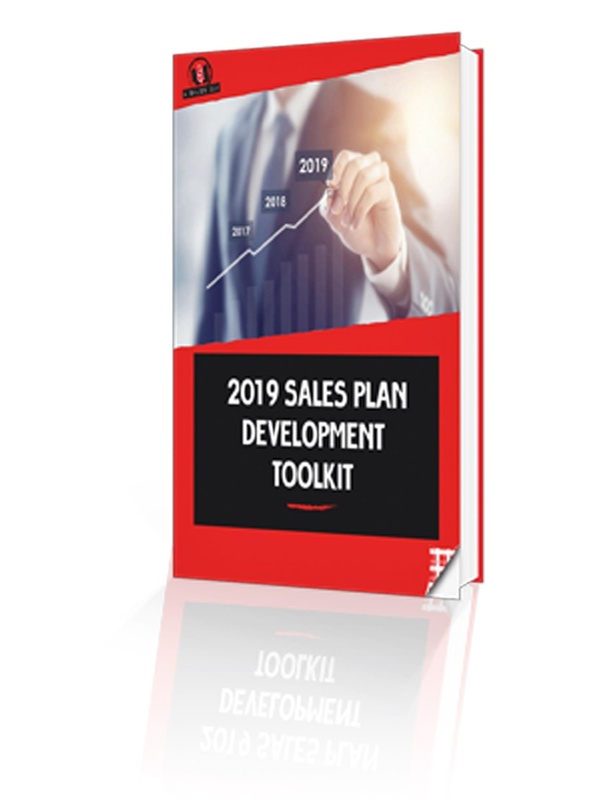 The 2019 Sales Plan Development Toolkit is the resource for Sales, CSO's, SVP's, EVP's, VP's and heads of sales. It's packed with ideas, information, strategies and more to ensure the new year starts off right. Download it now!